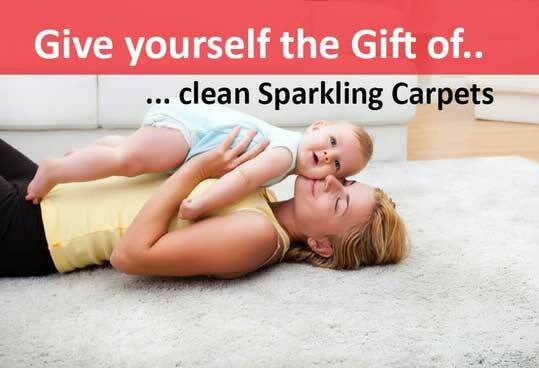 Give yourself the Gift of..
Sparkling Carpets is a leading carpet cleaning services provider in San Francisco Bay Area since 2004. 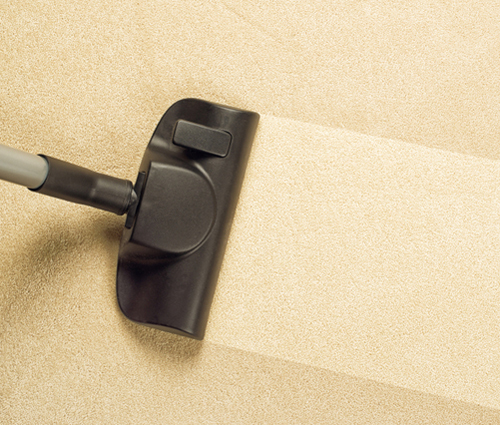 Sparkling Carpets is a professional carpet cleaner system that uses least amount of moisture. 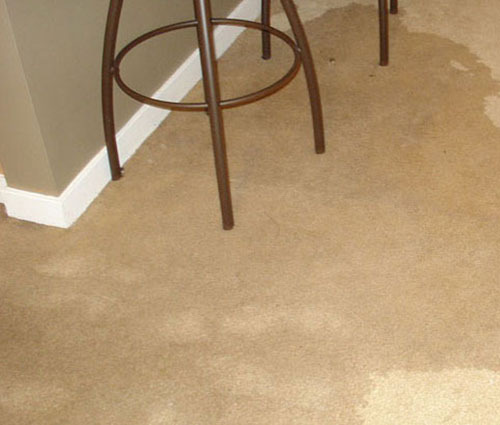 This ensures your carpet will be walk-on dry after cleaning and totally dry in a couple of hours. Sparkling Carpets does highly skilled work by using environment-friendly cleaning solutions and to ensure your total satisfaction. You can have our expert technician come to your home or business and do what they know best. 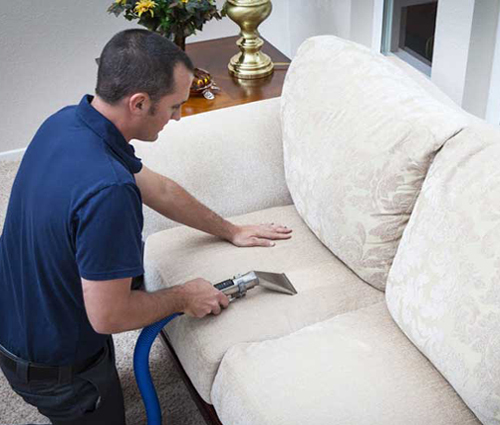 We provide Upholstery Cleaning for Residential and Commercial both in San Jose, Fremont and Bay Area. We clean all types of cleanable upholstered furniture including micro fiber, office chairs, silk, suedes, ultrasuedes and canvas. 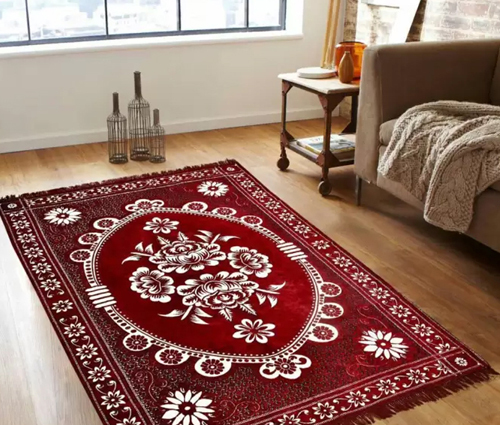 Our Rug Cleaning expert handled your rugs with care and clean any type of rug in your home or office. Sparkling Carpets also provide oriental rug cleaning in San Francisco and surrounding areas. Call us today for details. Renew the shine to your tile and grout with Sparkling Carpets clean service. 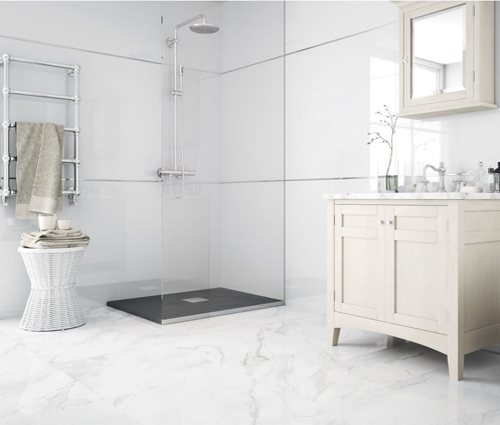 Our main services are Tile Cleaning, Clear Grout Sealing, Grout Re-coloring, and many more custom services as demands. True professional that provides you with a dependable, courteous and reasonably priced service of carpet stretching & repair we are here. 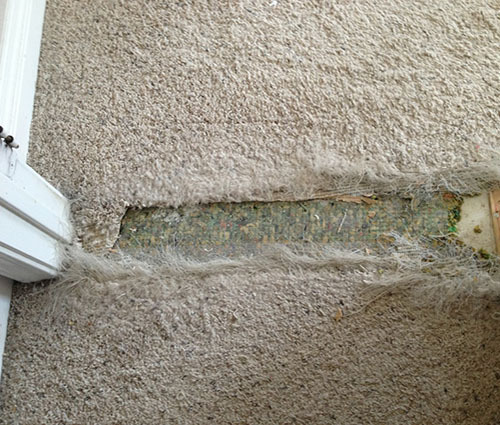 Carpet re-stretching is among the very well-known solutions that we provide. Water extraction is the process by which water is removed from a structure, be it a residential home or a commercial or industrial building in all over San Francisco Bay Area. Environmentally and Eco friendly products for cleaning. Same Day Services all the Bay Area. Free Pick Up and delivery from your home or office. Fully Insured and high quality cleaning guarantee.